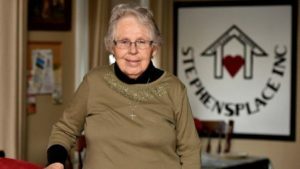 Our local Bethlehem “no-nonsense nun” was on the front page of the local news section in The Morning Call! This article is a must read, check it out! Please click the picture below to read the full article. Copyright © 2010 Stephen's Place Inc.